Bed bugs are a nationwide epidemic. Legislation has been recently amended in not just one but five civil codes to address the growing problems of bed bugs. They’re also known as the traveling bugs. We need to educate ourselves and everyone we know, because if it’s a nationwide problem it’s not a matter of if, but a matter of WHEN we all get affected by the bed bugs. They are considered vermin in the eyes of the court. Bed bugs move similar to ants, they go where they want, when they want, they even move it about the same speed as an Ant. They’re not just in beds they’re everywhere they go through switch plate covers, common area walls. The baby bedbugs are about the size of the letter E in Liberty on a copper penny. Bed bugs are attracted to the air that we breathe out CO2. They feed off of our blood. The feeding cycle is from about midnight to 5 am. The most common place that we stay still for the longest period of time is your bed. Eight hours of sleep only if we’re lucky right? A commonly asked question is why new furniture? If you have the new furniture delivered it could be the moving van that brings the new furniture that is infested as it also hauls away people’s old furniture. The number one thing to remember is Even if the tenant brings them in. The owner has a responsibility to remedy bed bug infestation upon notification. The tenant can withhold daily rent until it is remedied. As vermin bed bugs are considered a habitability issue. You must use a bed bug certified exterminator. 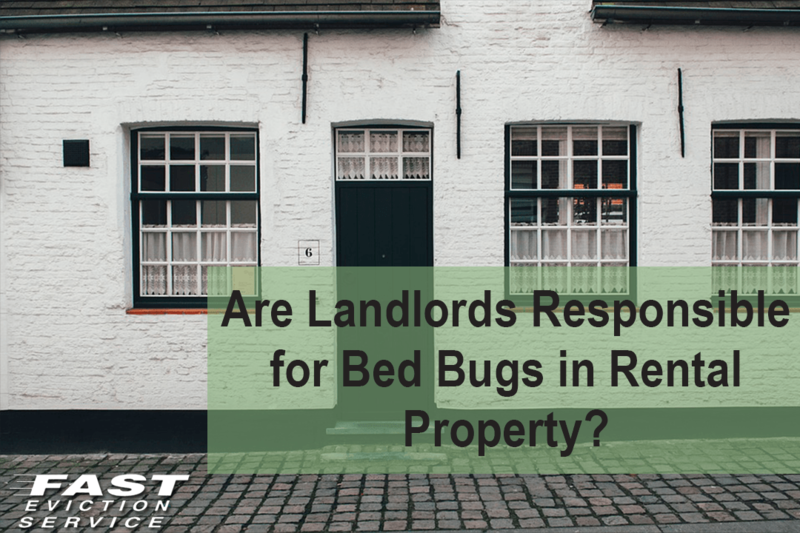 A better business practice would be to have it certified bed bug free prior to tenancy, to protect you in the event they arise during tenancy. It may also be helpful when a judge is deciding who is responsible for the expenses. Lint rollers pick up fuzz, hair and bed bugs. Use it at the movie theater before you sit down. Look at the tape if it’s got bugs stuck to it. Don’t sit there. Use at a hotel along the baseboards. Check under the rib of the mattress. Along your pant legs and even the bottom of your shoes can hold their eggs, so after you walk units with a suspected infestations use that lint roller. Don’t be a litter bug, but please don’t put the bug infested yucky tape in your purse either. A Commonly asked question is; are the tenants responsible for the expenses of a bed bug infestation? That would be up to a judge in a court to decide. If anybody feels they have been the victim of any wrong doing, you can have your day in court. Small claims should do the trick, but always ask an attorney.